A new Congress means new policy priorities. 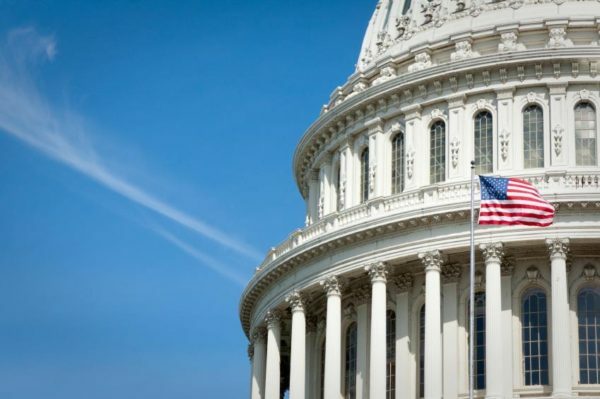 Small Business Policy Expo 2019 will explore the opportunities for legislative action to support strong entrepreneurship and small business growth. Small Business Expo 2019 Panels and Discussion 2:00 p.m.-6:00 p.m.
Ready to Launch Congressional Reception 6:00 p.m.-8:00 p.m.
Small Business Policy Expo 2019 will feature conversations with the nation’s leading small business advocates, friends in Congress and the Administration about the state of entrepreneurship and small business, and the policies needed to enable both. The change on Capitol Hill means new power players, new policy proposals and new strategies for advancing legislation. Where do policies impacting entrepreneurship and small businesses fit in? SBE Council sees an opportunity for bipartisan action in several key areas. Policy experts and advocates for entrepreneurs and small business will discuss the policy tailwinds and headwinds for entrepreneurs and the economy, as well as emerging issues. 2:00 p.m. The Small Business Agenda 2019 – Consensus for Action? ● Talisha Bekavac, Vice President of Government and External Affairs, U.S. Black Chambers Inc.
Mr. Blase will provide an update on the Administration’s health care policies to improve competitiveness, flexibility and affordability for entrepreneurs and small businesses. Small business leaders and policy advocates discuss how changes on Capitol Hill and trends in existing policies could create uncertainty for the economy and entrepreneurs. Leading business experts discuss trade and its importance to small business growth and entrepreneurship, USMCA, trade agreements in the pipeline, and the direction of the Administration’s trade policies. What policies are in the works or needed to support innovative startups, strengthen U.S. competitiveness, and enable a more dynamic economy? Panelists will discuss capital access, the outlook on opportunity zones, spurring innovative startups, workforce issues and more.